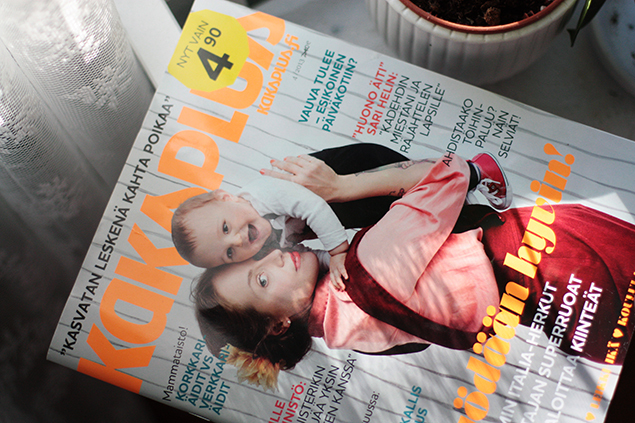 Dag and I are on the cover of family magazine KaksPlus (translated Two Plus). I was featured in an article on how to maintain one's style, or how style changes, with a baby. What a big smile from Dag! Pretty boy!!! Dag's so photogenic! Must get it from his mum. Love the outfit in the second picture. Could we see that a little bit clearer some time. Dag is so sweet in the first picture. I think he enjoyed the photo shooting. Like mom, like son! Happy Easter! Wow that looks really sweet! 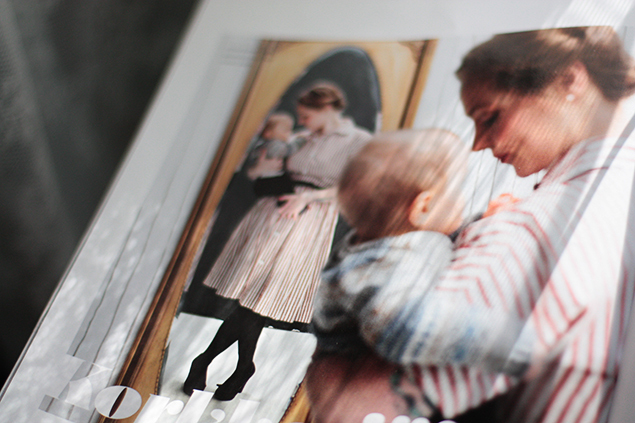 Believe me, the "mommyfight" on the cover wasn't my idea... :/ But the pics were great! The cover picture is gorgeous! Dag is such a sweet & beautiful boy.